A Guide to the Convention on Wetlands, (Ramsar, Iran, 1971) �may incorporate riparian and coastal zones adjacent to the wetlands, and islands or bodies of marine water deeper than six metres at low tide lying within the wetlands�. 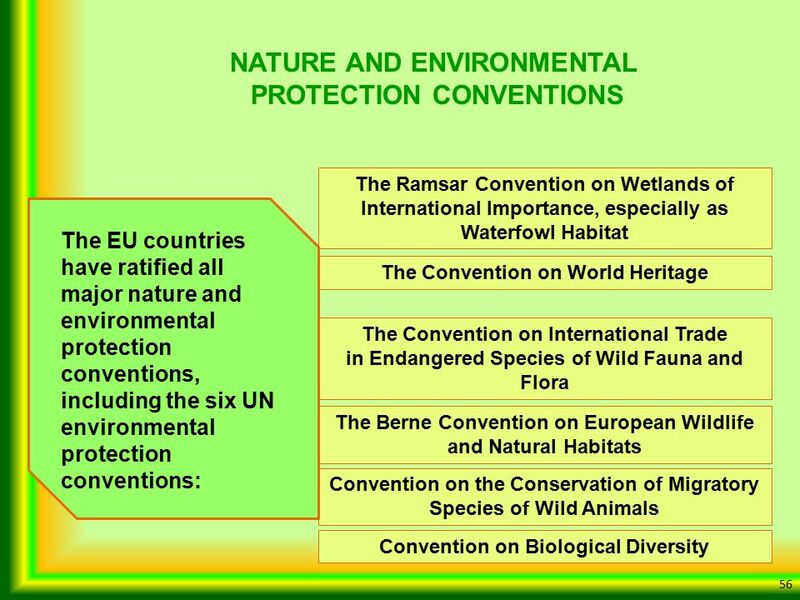 The Convention on Wetlands of international importance (known as the �Ramsar Convention�) is an intergovernmental treaty for the conservation and wise use of wetlands. 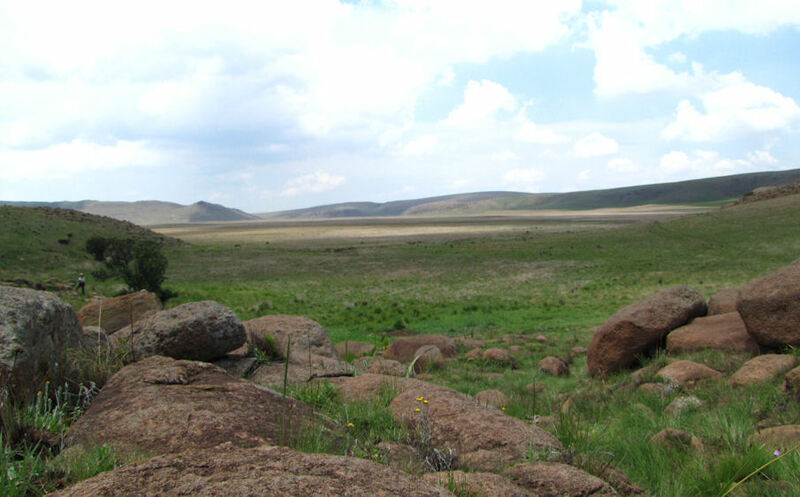 The Ramsar Convention was adopted in February 1971 and came into force in December 1975.